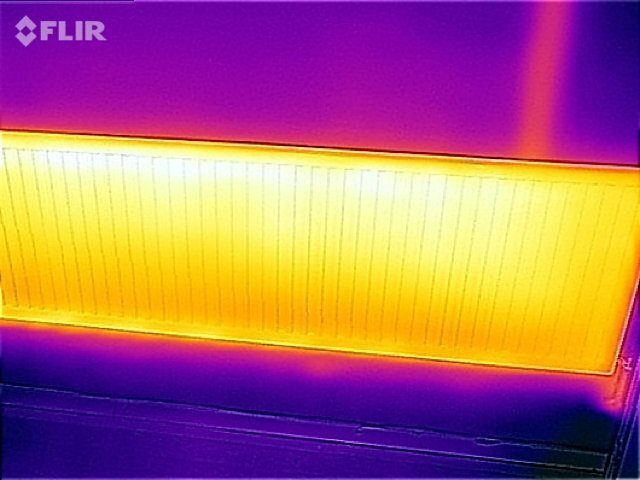 Solar Thermal servicing and breakdowns. Usual excellent service. Mark responded to a call for help promptly and professionally. He replaced / repaired two Central Heating pumps after draining the system and made sure it was all in good working order before he left. Immaculate clean-up as always. Excellent work from Mark, as ever. 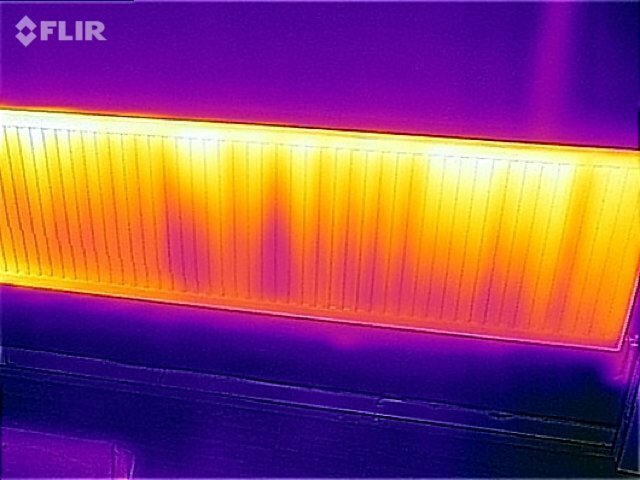 Fixed what I thought might be a complex problem with the boiler very swiftly (and without extra charge). Did his thing to keep the fire and cooker (both old!) going for another year. Highly recommend. Mark managed to fit this work in at short notice during the busy period just before the Xmas break. 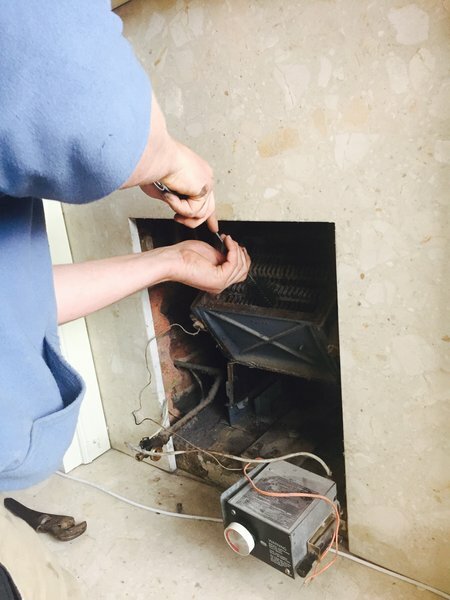 He replaced a broken immersion heater for an electric boiler, and the work was carried out very professionally. This was a great service, and we can highly recommend his company. Mark was very helpful, made time for me even though it was a small piece of work that I needed, explained tho ha clearly. Excellent job. Minor issue resolved very promptly. We rely on Mark to keep our CH, gas equipment and plumbing in order. He never lets us down. 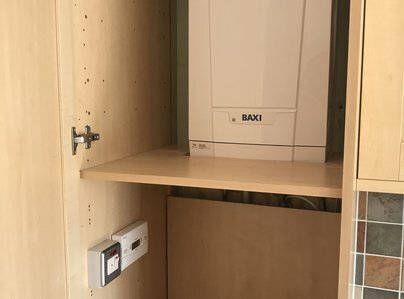 He has just completed two services: the annual boiler check-up and our 'real-flame' gas fire as well as helping us to cope with a toilet problem by guiding us 'at a distance' and solving the problem quickly. All his work is excellent and immaculate. We cannot recommend him too highly. Reliable. Efficient. Helpful and efficient. 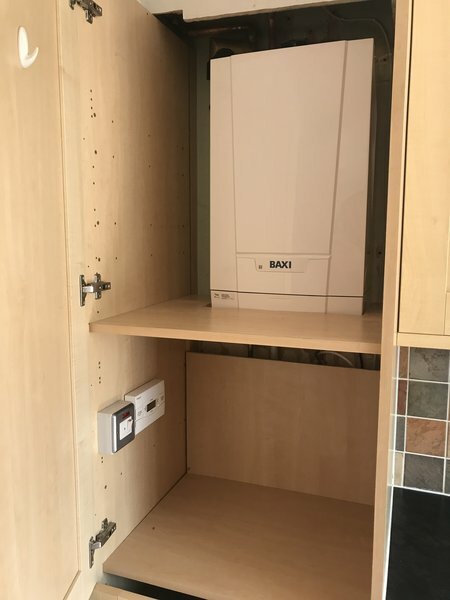 The major service of my boiler was carried out as recommended the previous year. The work is always to a high standard and dust sheets are down to protect carpets. I am very pleased I started to use Page Maintenance 3 years ago. Mark arrived earlier than anticipated and serviced the boiler and changed a cloakroom tap. The latter was easier and quicker than he had quoted so the cost was less than expected. Well done and will definitely use him again and again.